Great news! 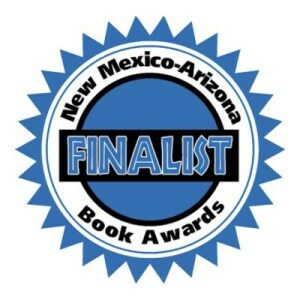 BOOKED 4 MURDER is a finalist in the 2018 New Mexico-Arizona Book Awards. We are holding our breath until November when the winner is revealed! We are one of five finalists and thrilled to be here! © 2015 JC Eaton. Travel theme. Powered by Blogger.